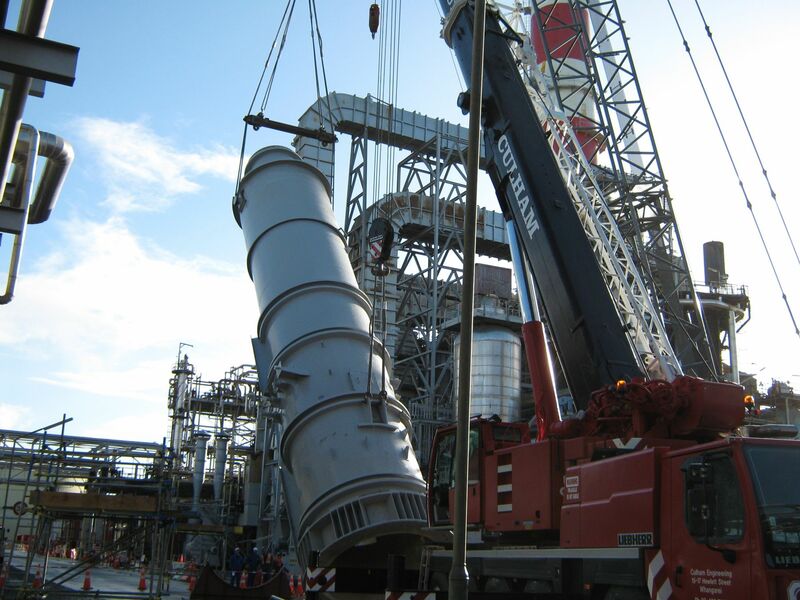 Culham Engineering was the major engineering contractor on the Point Forward Project. 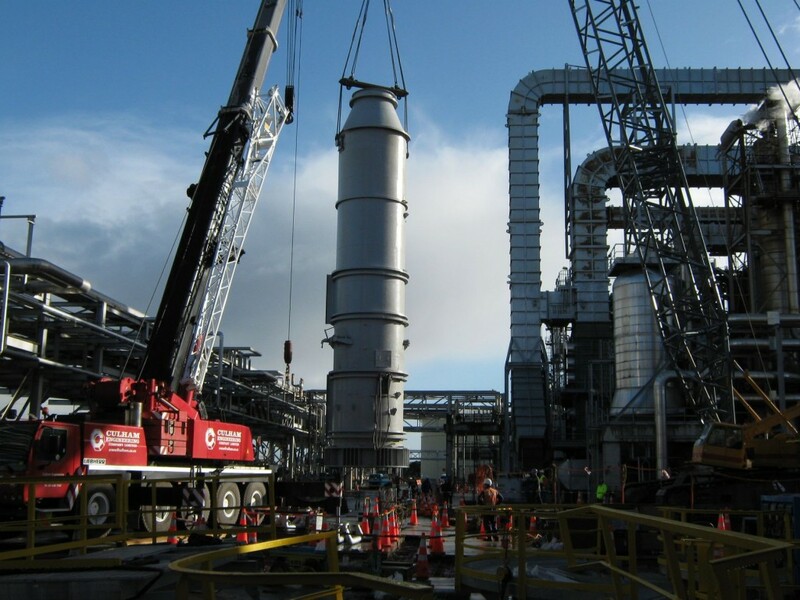 We fabricated 470 tonnes of structural steel in our Whangarei workshop and worked in conjunction with fire-proofing with other local contractors. In all, over 21,000 man hours were allocated for fabrication of pipe spools – ranging in diameter from 25mm to 600mm in both Carbon and Stainless Steel. 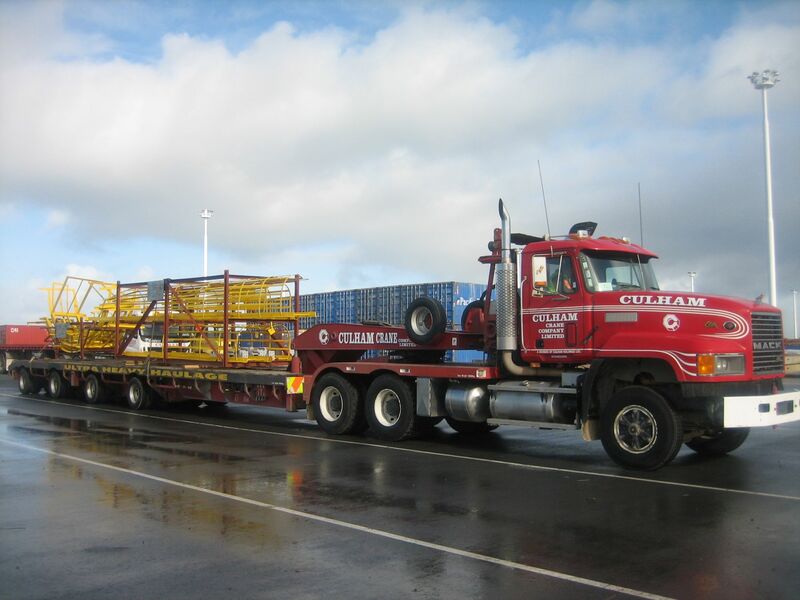 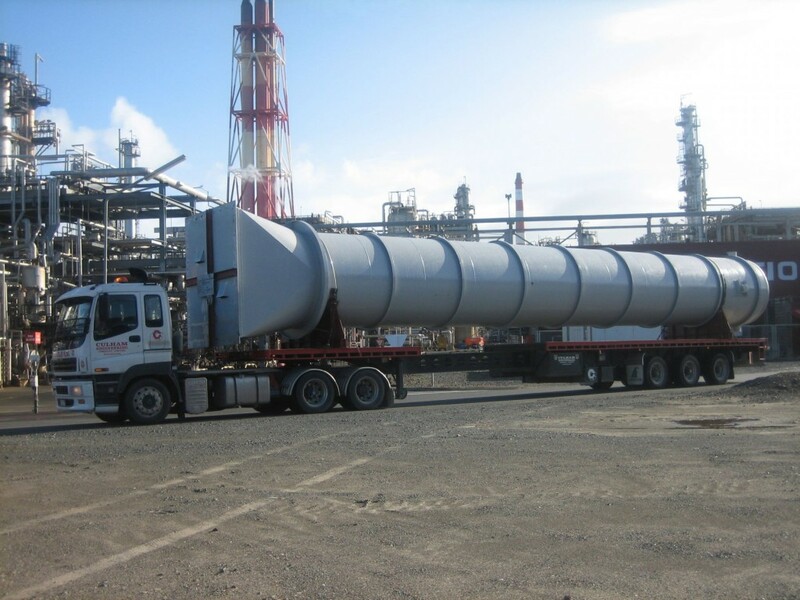 These were then transported to site in as large pieces as feasible to minimise site work and maximise cost effectiveness. 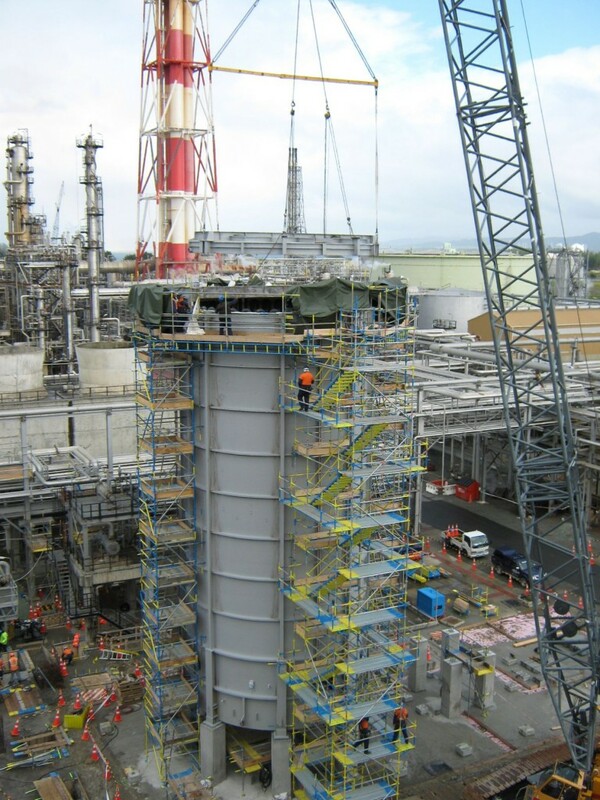 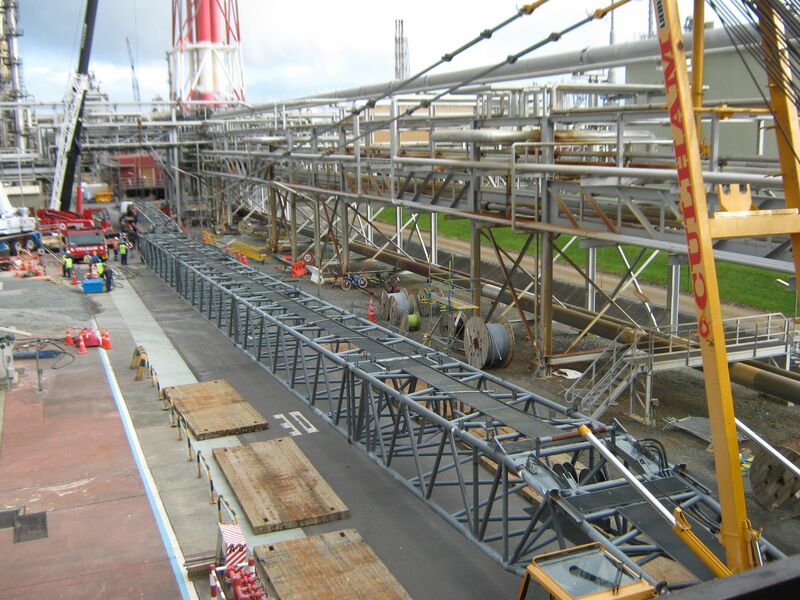 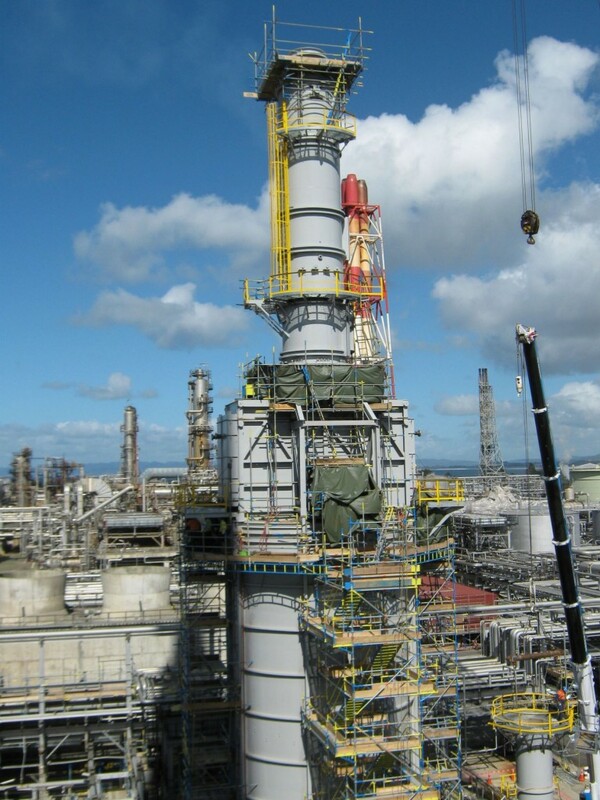 Uniquely, all site work was undertaken with the refinery in full operation, requiring the highest standard of safety and an integrated multidisciplinary approach to avoid unplanned service or operational disruptions. 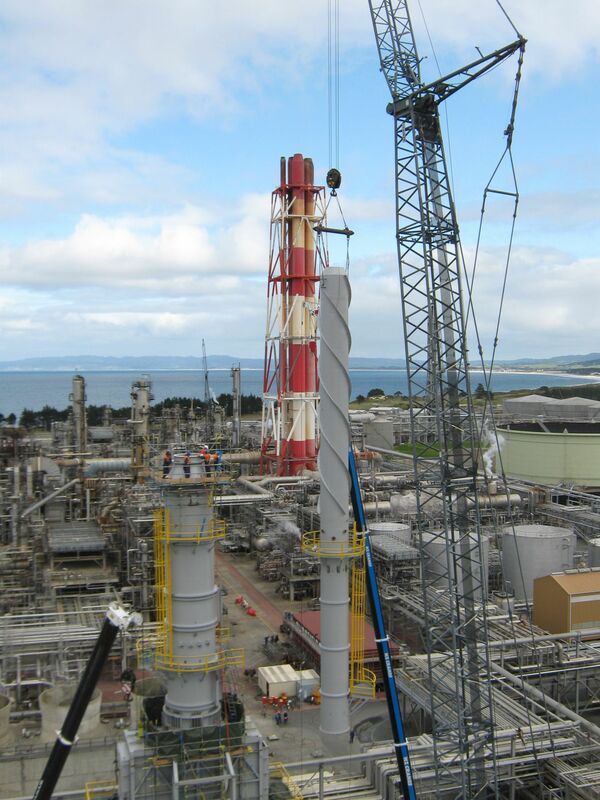 On site we had up to 120 personnel working with Refining NZ, Worley Parsons and the other RNZ contractors to help ensure the success of this world class project.